Home - News - Third conference a success! 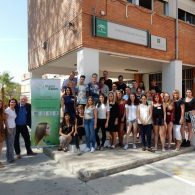 The project Future Skills & Sustainable Development in the Green Salon (Green Salon) has finished the third conference and it was the first conference with student participation. 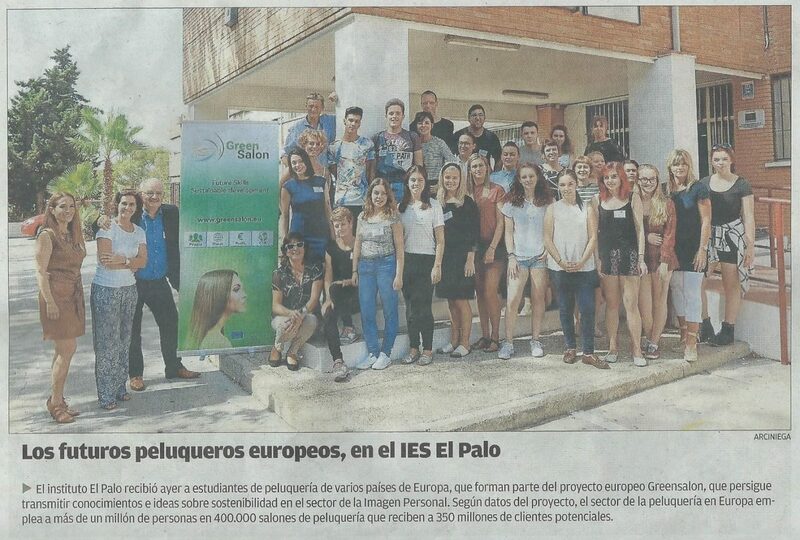 The meeting was organized in Malaga, Spain on the 6th and 7th of October. The communication and impact of the project. Writing an article about their experiences during the Malaga visit. The main goals of the Green Salon project is to develop: new educational products like workshops on sustainability and innovation, entrepreneurial skills, teaching materials for schools and post vocational education about sustainability in the 'green' salon, a study of management systems of sustainability in the sector, a diagnostic scan and roadmap for businesses and schools, a physical sustainability game and an Internet awareness game about sustainability and entrepreneurial skills.